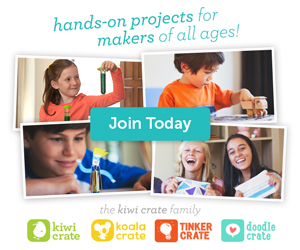 Kids are natural tinkerers… they can learn so much just by fiddling around with things. It’s why I love the art of strewing so very much. 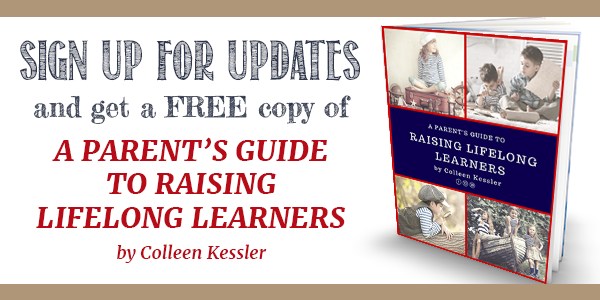 Putting things out for the kids to discover is a great away for them to find new things to get excited about and rabbit trails to dive into. 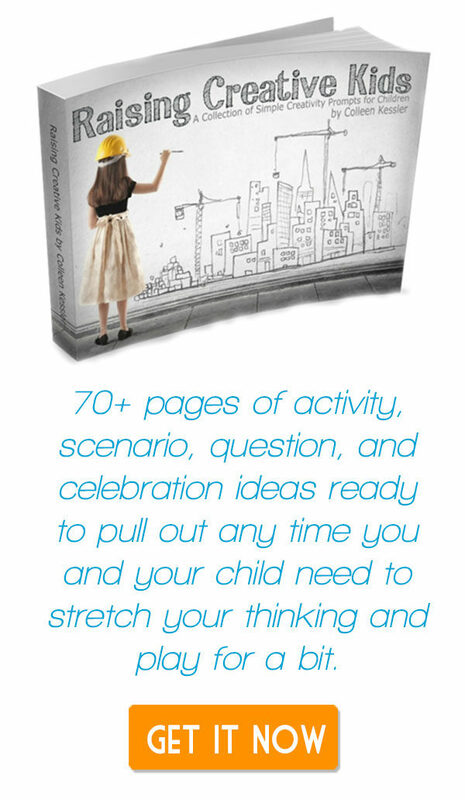 While I always follow the most important rule of strewing — put things out without expectation — I do often strew things that I know have the power to get my kids excited about a topic that they haven’t spent much time with yet. 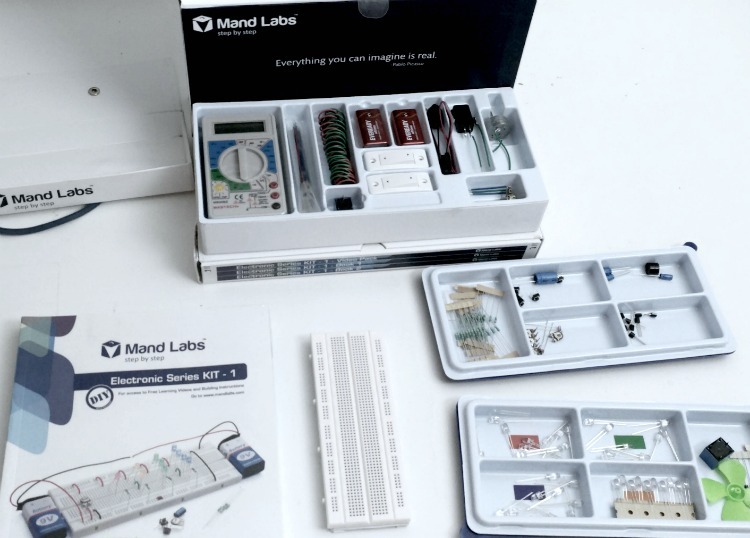 And, since the younger kids haven’t spent much time yet with wires, circuits, and the like, I was thrilled to introduce them to MandLabs KIT-1. 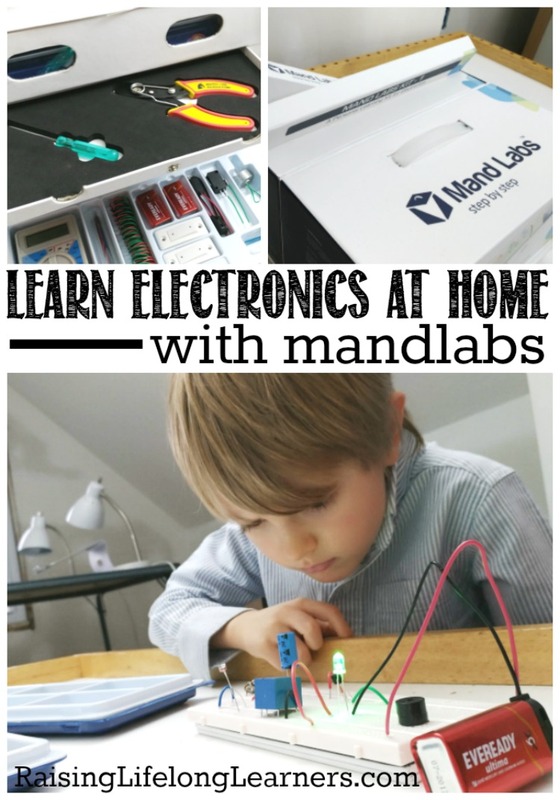 We had the amazing chance to get our hands on this kit recently and my kids are having so much fun with it. And, I’m loving that the entire thing is organized and contained within its own box — that doubles as a workstation. This thing is so incredibly cool. 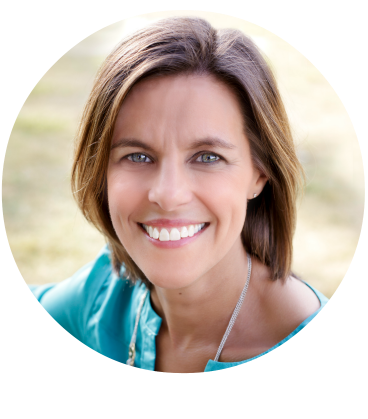 There are over 130 different components that combine to create more than 50 different projects. And, the box has drawers, flip open pockets, and shelves. It even has a portable carrying case to protect the breadboard with a work-in-progress. It’s fantastic. While the kit itself is geared towards kiddos who have little to no electronics experience, it feels so much more advanced than that upon first glance. 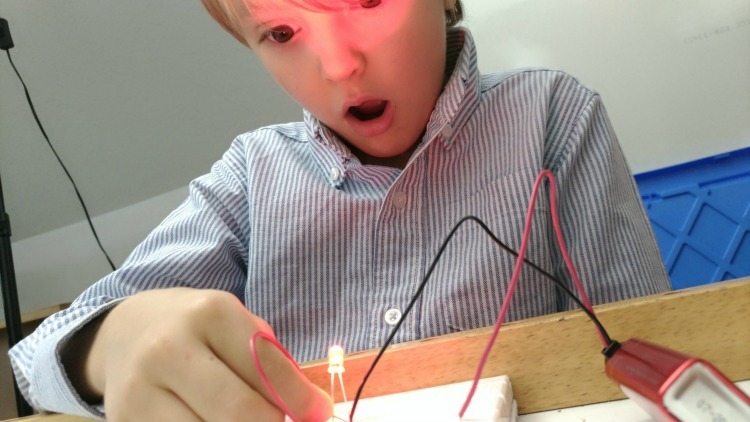 Seriously… the kids are having a blast building things like a burgler alarm, night light, DC motor, and an LED flasher. It’s intuitive, but more advanced than the snap together circuits my kiddos have played with up until this point. 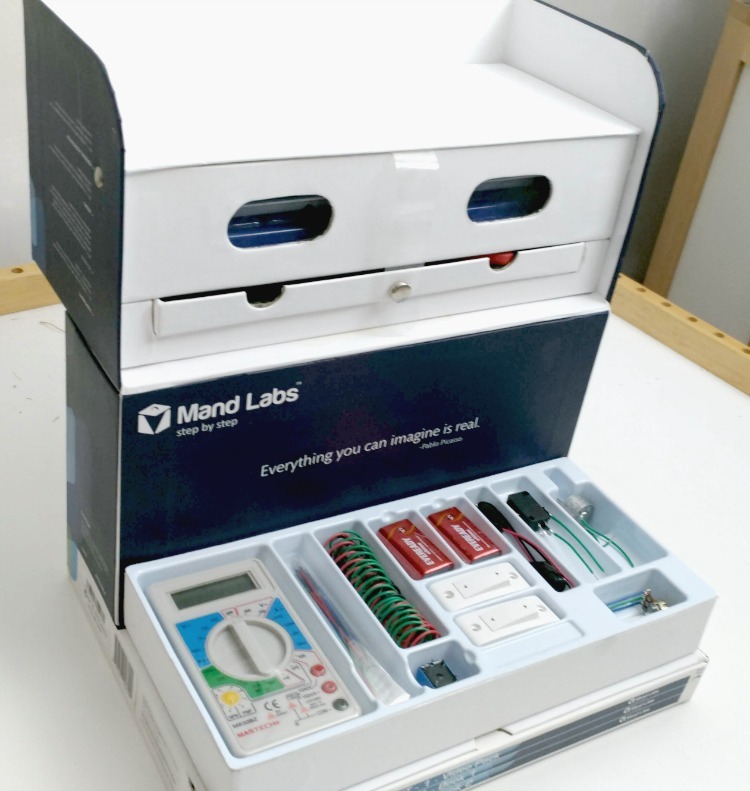 Mandlabs is launching the new and improved version of their “Personal Learning Kit for Electronics” via Kickstarter from November 21st through December 5th. And, better than that? If you’re one of the first 1200 to back the project on Kickstarter, you’ll get your kit in time for Christmas! Who in your life needs this? Make sure you head over and support the Kickstarter!